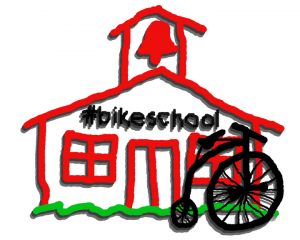 Last week Darryl @lovingthebike, Mike @egggman, and I launched #bikeschool. Short stories, lessons learned by bike – blogged or twittered using the hashtag #bikeschool. If week one is any indication, I think we are in for some excellent stories. Here’s a few of my favorites from week 1. For the win, my favorite comes from the #bikeschool dean himself – A Hero, Fallen by @lovingthebike. Sometimes the best lesson is off the bike. Happy Monday, bikers. Let’s make it a great week! It was an arctic February day (-10 F) when I decided to get off the couch and go for a bike ride. It had been months since my last, but I was determined to kick Old Man Winter where the sun wasn’t shining. Layers, face mask, goggles and gloves, I pedaled. My wife thought I was crazy. So did the neighbors. I loved it, and spent the rest of the weekend researching winter cycling gear. That weekend marked my addiction to icebiking. I continued biking through the Winter, taking pictures and facebooking the heck out of my adventures. I also bookmarked a whole pile of blogs. It was a great opportunity to learn something new. Not the normal bicycle maintenance tutorials but stories about people, their bikes and why they ride them. After reading bike blogs for months I wondered if I should start one and be part of the story telling. So I asked some of my favorite bloggers why they did it. Most of their feedback is shared on my first post. Months later, it’s a helluva lot warmer. In fact I often wish for snow crunching under my tires and a tug of hot chocolate Schnapps waiting at trail end. But, I’m enjoying the ride more than ever. I’m blogging about it and still love to read other people’s bike stories. I want to read them all. 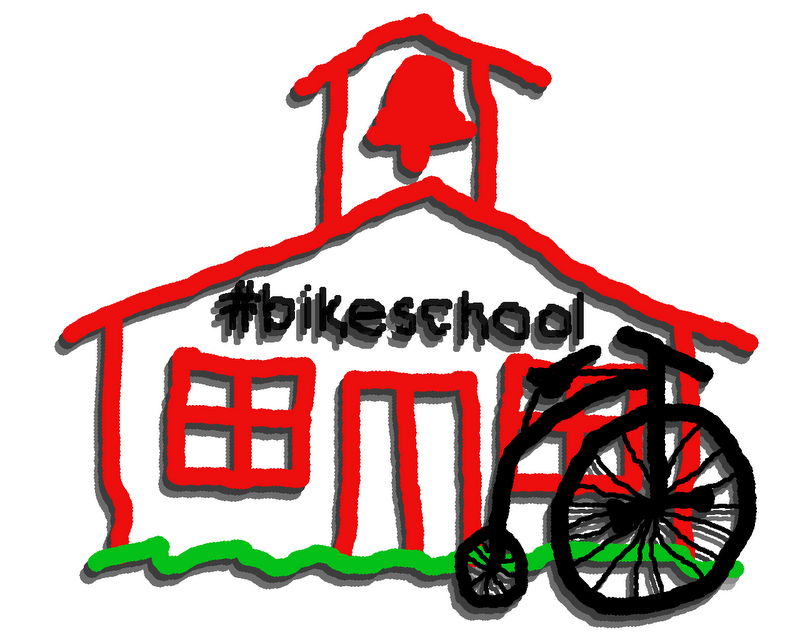 If you have a bike story of your own – lessons learned through cycling – blog or tweet about it using the #bikeschool tag so we can learn together.